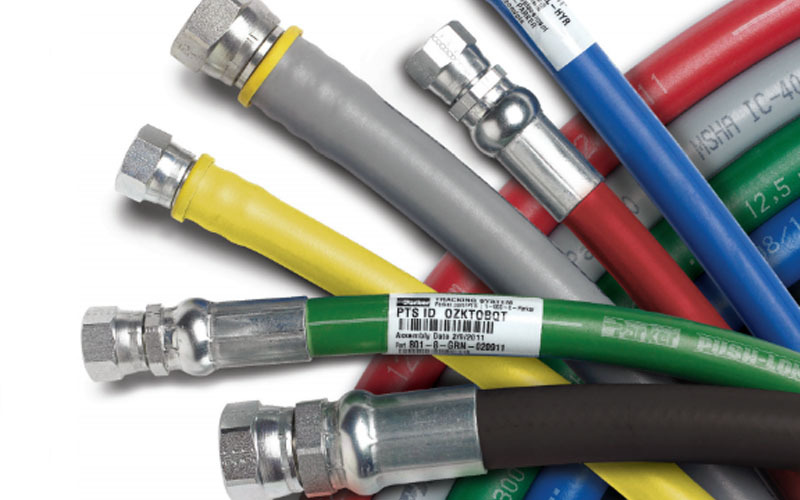 If you need suction hose, layflat hose, fuel hose, PVC ducting, braided PVC we're sure we've got the product for you. We can supply a complete range of malleable iron fittings in BSP and NPT threads as well as IBC fittings and more. 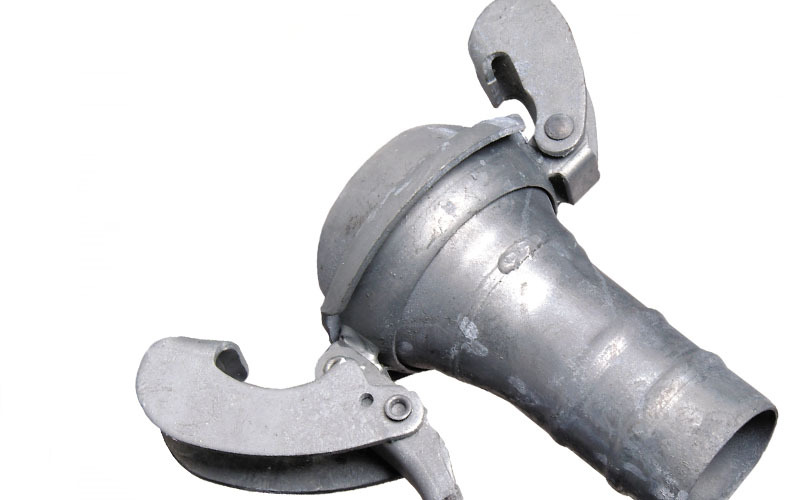 Lever lock couplings, claw couplings, IBC equipment, shotblast couplings all available. 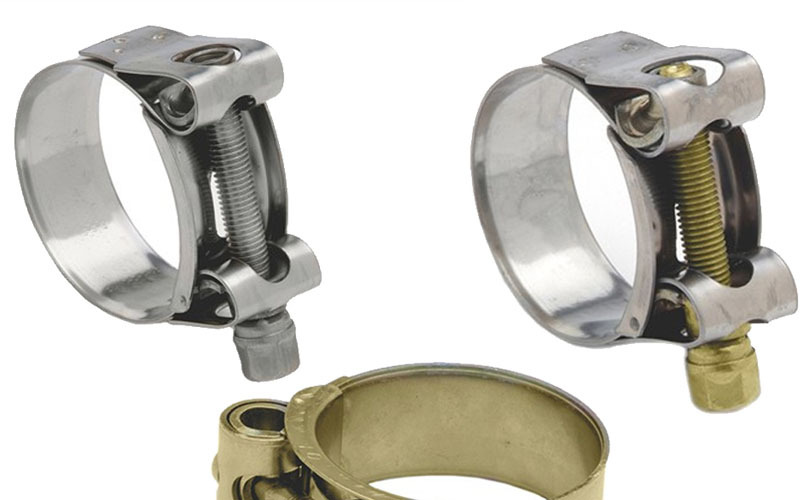 We stock a wide range from heavy duty hose clamps to worm drive clips, one ear / two ear clips to flexible screwdrivers.